Reform Seminars are a Big Deal! You will get to explore topics in depth. 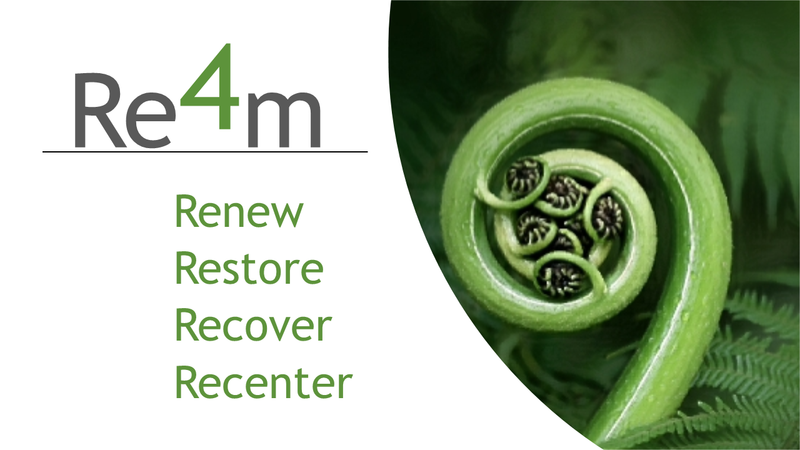 These are workshops and events offered at various times throughout the year whose focus is on the four (4) "R's" of a new life - Restore, Renew, Recenter, Recover. The seminars are typically offered on Saturdays and generally run from four to six hours, depending on the content. Some events will span two or three days. They will feature both guest speakers and our own clergy. Past events have been on Prayer, The Power of Forgiveness, and Financial management. Expect future Workshops on Addictions, Sacred Music and more! "Recenter" events will help us recenter our lives on God or the things that are truly important. For example we may "recenter" on Authentic Christian Spirituality, through a "Quiet Day", or contemplative exercise. "Recover" events will focus on Recovery issues and will deal with the various aspects of addiction, help with anxiety or depression and healing. Specific events will be announced Re-4m Seminarshere. This is the second in our series on prayer. The first gave the foundations of prayer. This second seminar will focus on the nuts and bolts of prayer. You will come away with a deeper desire to pray and with greater faith for miracles. You will how to pray through your own barriers, intercede for others, and discern God's intentions for your life better.